Kirshy.com: The Official Website Of Shane Kirshenblatt: All The Things! It's been such a busy few months, I don't even know where to begin! 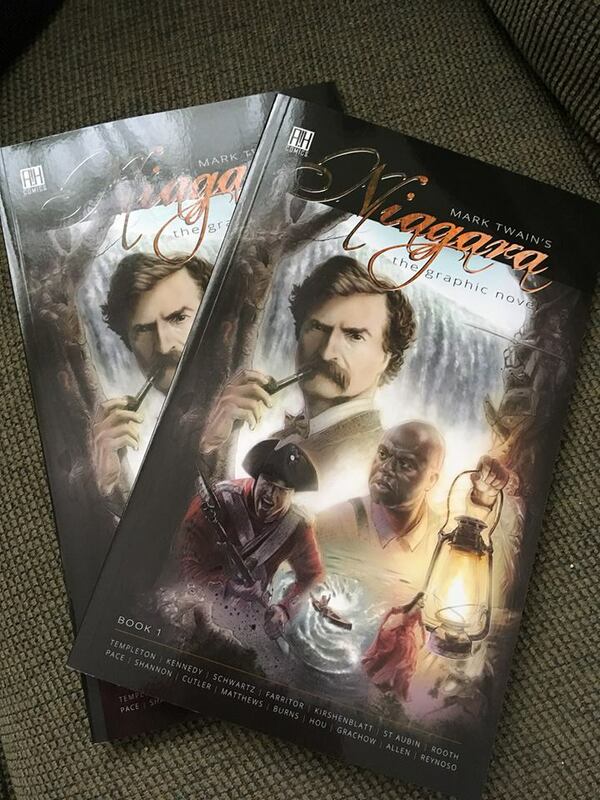 Speaking of AH Comics, Mark Twain's Niagara launched this past weekend at Niagara Falls Comic Con, and I was very excited to get physical copies in hand (see below). It was great to see the cover/ story pages I did in their final printed glory, as well as the amazing contributions by legendary artists like Ty Templeton, Richard Pace and many, many more. 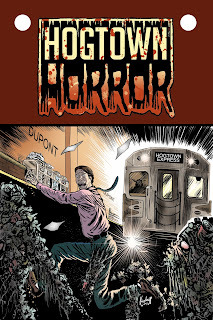 Lastly, and certainly not least, congrats to the editorial team from Hogtown Horror, for their Gene Day Award nomination from the Joe Shuster Awards. It's an honor to have contributed (cover, logo design, and a story) to this amazing project and to be in such great company with the other nominees on that list! I anticipate a very busy next few months, as I continue to plug away at comics and animation projects and although the updates may be few and far between, you can be sure that any announcements will be significant ones!